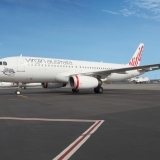 Virgin Australia Holdings Limited (ASX: VAH) (Virgin Australia Group) today welcomed the final decision of the Australian Competition and Consumer Commission (ACCC) to authorise Virgin Australia’s strategic alliance with HNA Aviation, Hong Kong Airlines and HK Express for a five year term. This decision follows the ACCC’s decision to grant draft authorisation for the alliance in June 2017. 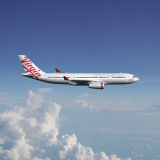 Virgin Australia Group CEO and Managing Director John Borghetti said: “We are delighted that the ACCC has decided to authorise this alliance. 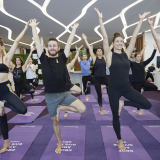 HNA Aviation, Hong Kong Airlines and HK Express are very well regarded in the aviation industry and we are excited to work closely with them to give travellers between Australia, Hong Kong and mainland China more choice and better value. 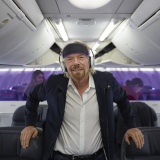 “Travellers are already embracing the benefits offered by the alliance, including the direct Melbourne – Hong Kong services that Virgin Australia launched last month. 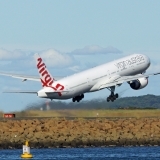 We look forward to working with our partners to strengthen the important tourism and trade connections between Australia, Hong Kong and mainland China and bring more travellers to Australia,” Mr Borghetti said. 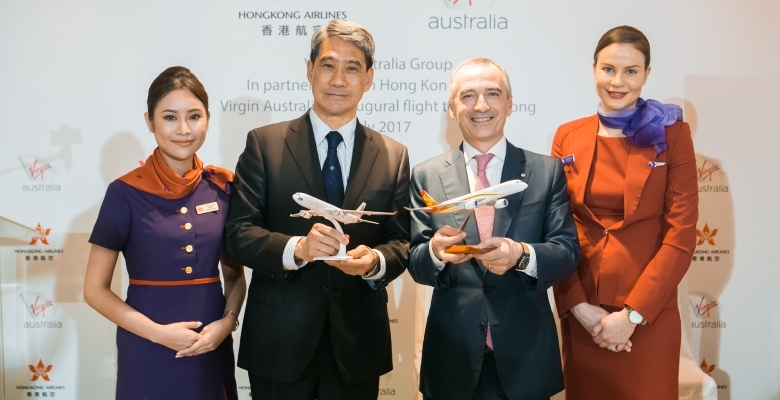 • a reciprocal partnership between Velocity Frequent Flyer and Fortune Wings Club, the loyalty program of Hong Kong Airlines, Hainan Airlines, Capital Airlines and Tianjin Airlines, that gives members of both loyalty programs the opportunity to earn points and status recognition on eligible routes across the airlines’ flight networks .